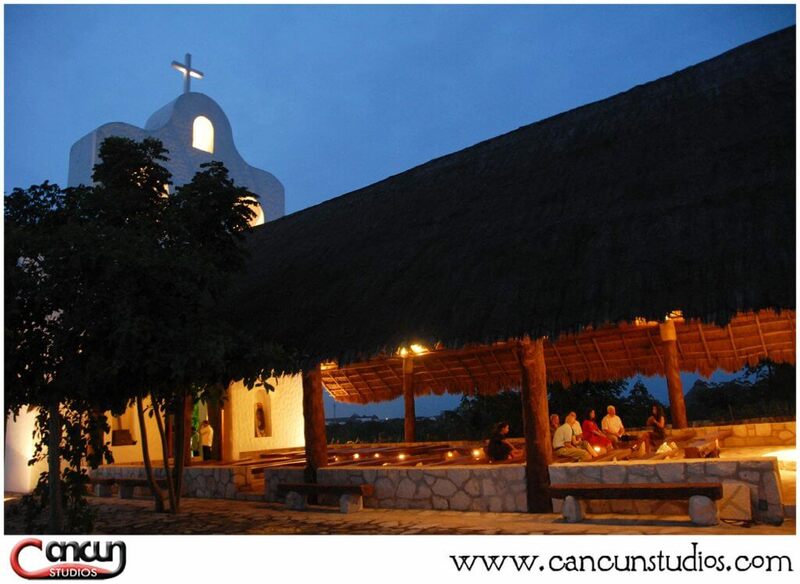 Are you planning your dream destination wedding in Cancun and looking for the perfect church for your ceremony? Then imagine this…a perfect open air eco-setting in the middle of Mexico’s most renowned park with the turquoise blue ocean in the background, a crisp ocean breeze blowing through your hair, the smell of Mayan copal incense in the air and bells ringing as you are united as husband and wife, this is the setting for the famous Chapel of San Francisco de Asís at the Xcaret Park Mexico. 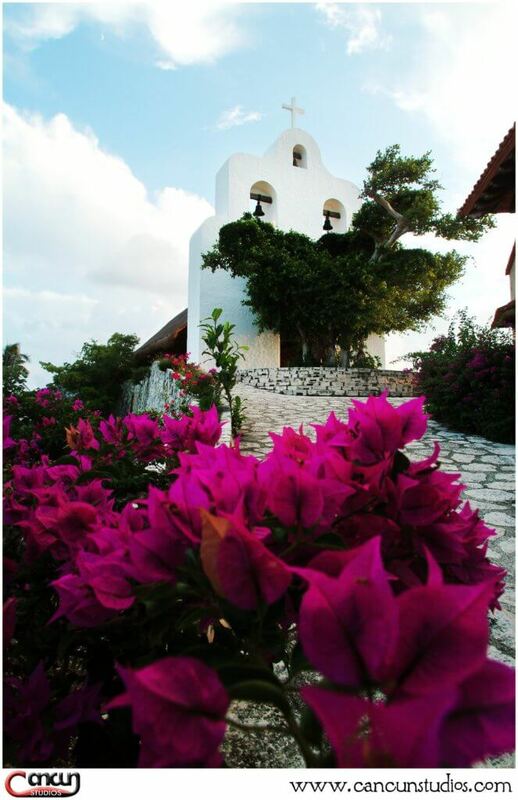 Every wedding at the Chapel of San Francisco de Asís is a unique experience. 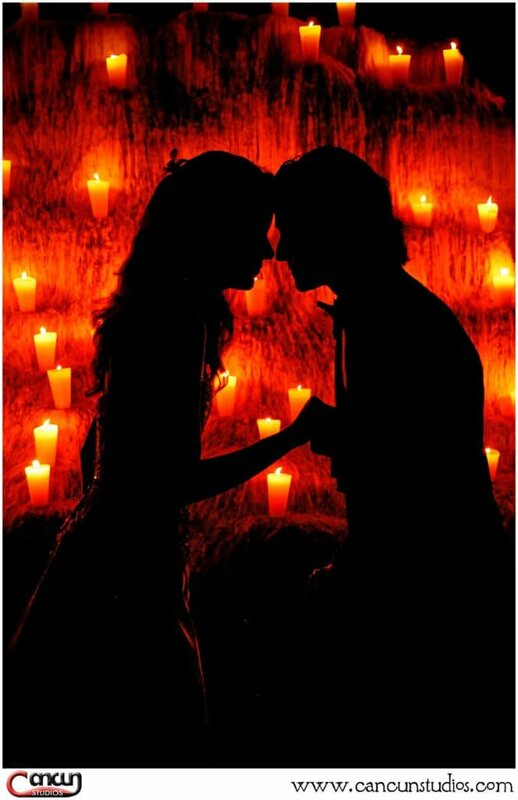 The wedding coordinators at the Xcaret Park are highly trained to take on your wedding day from beginning to end. As one of the Xcaret Park’s preferred wedding vendors, we are highly experienced to guide you through the day so your photography goes smoothly while taking advantage of the most acclaimed areas of the park for the perfect photos. 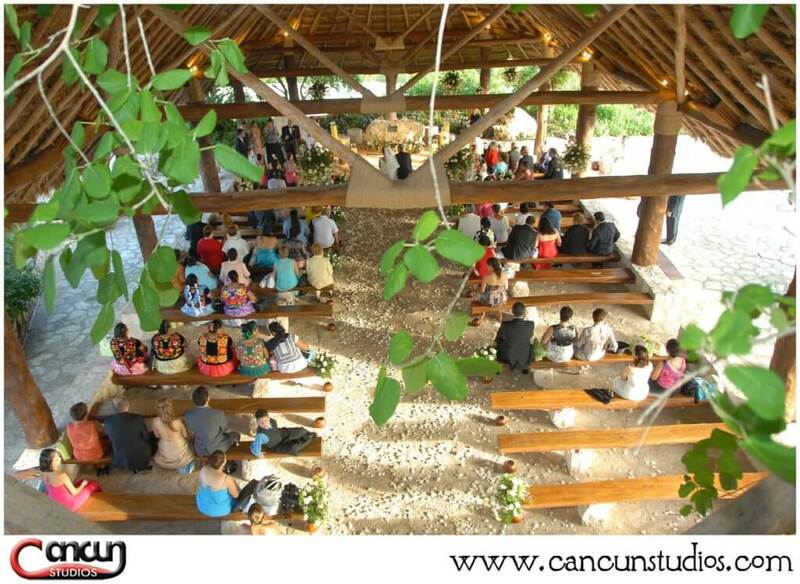 Make your wedding day a memorable event at one of Mexico’s most popular venue, the Xcaret Park.